A model unit created by Liveable Lifestyles for Paramount at Buckhead has sold in five days. The paint was barely dry on the fully-furnished 27th-floor unit when it was scooped up by a buyer eager for a move-in-ready residence. Paramount developers have commissioned two additional model units from Liveable Lifestyles, based on the success of the program. 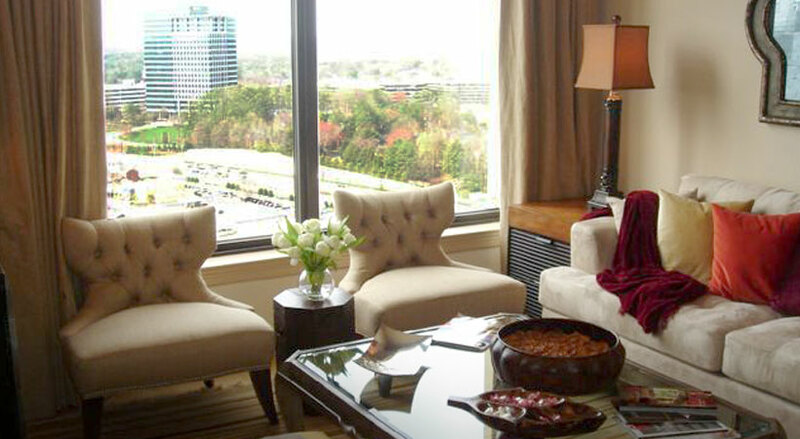 The 40-floor “Five Star” luxury tower sits in the heart of Atlanta’s upscale shopping and business district. 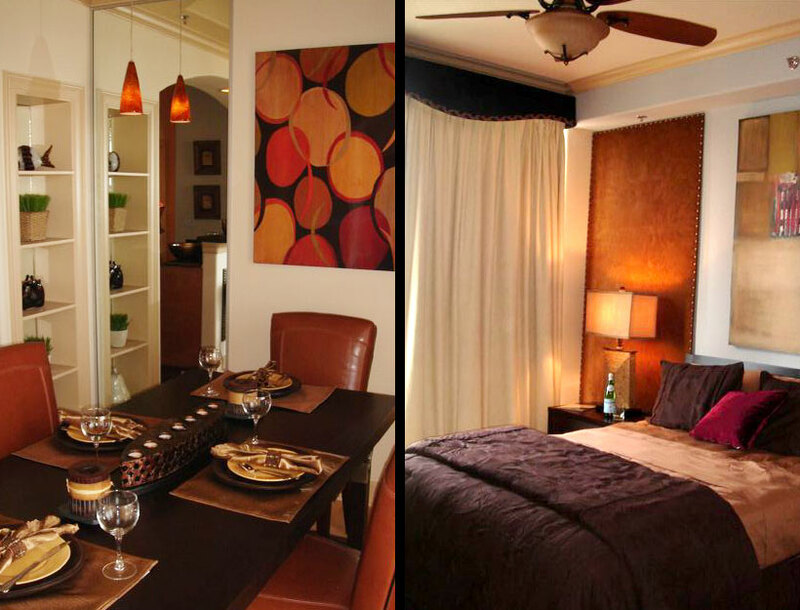 Jim Weinberg, creator of Liveable Lifestyles, created a “corporate” motif for the Paramount model using a blend of contemporary and traditional furnishings. While antique mirrors and plush sofas lend the residence a warm feel, the dining room table - expands to a conference table - and the open-access kitchen make it the perfect place for a small business meeting. 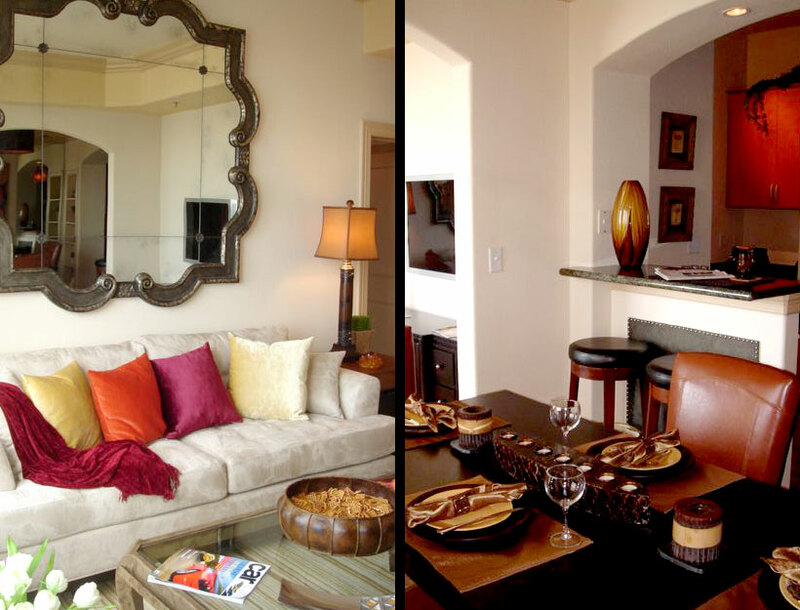 The color palette is earth tones with jewel-colored accents.